Canadian women are paid 25 per cent less than men, and the gap widens further when it comes to bonuses and profit sharing, according to a new study. 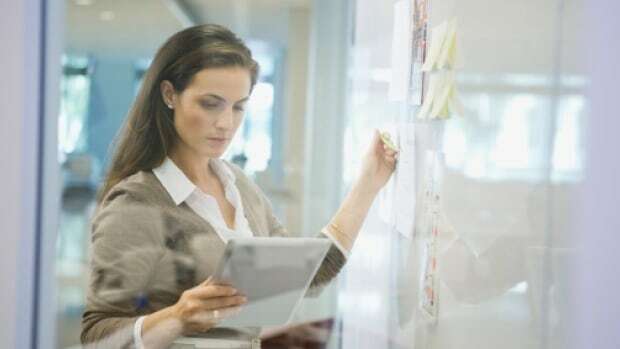 The research, commissioned by payroll services provider ADP Canada, concluded that based on self-reported figures, Canadian women say they earn on average $49,721 a year compared with $66,504 for men. The online survey, conducted by Leger Research, also found there were more females at the lower end of the pay spectrum, as 26 per cent of women reported earning less than $30,000 compared with just 14 per cent of men. Women also earn nearly one-third less than men when it comes to additional compensation such as bonuses and profit sharing, with women reporting an average of $3,912 compared with men at $5,823.